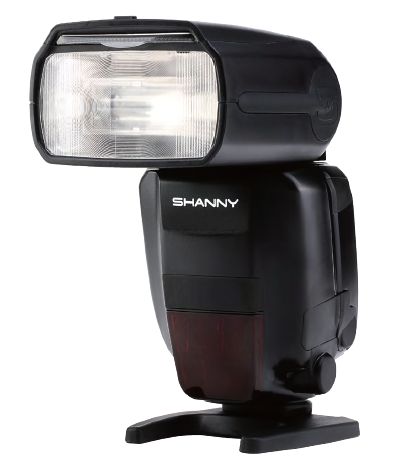 Shanny, the Chinese flash manufacturer, has announced a new speedlite for Nikon cameras. 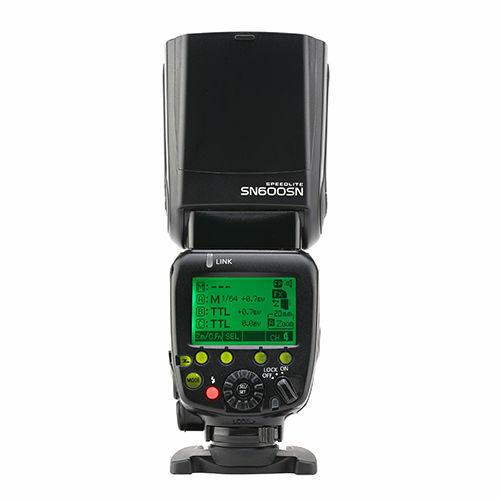 The Shanny SN600SN is designed as a flagship flashgun to match the Nikon Speedlight SB-910 for nearly all features: manual, TTL, high-speed sync, optical master and slave modes. There is no built-in radio. It is the Nikon equivalent to the Shanny SN600SC we reviewed last year. The manufacturer boldly claims that the SN600SN in fact surpasses the Nikon SB-910 in some ways, such as with a higher guide number (60 vs. 54; to be taken with a pinch of salt) and the addition of a pre-flash-suppress (S2) optical slave function. The Shanny SN600SN is available now on eBay, priced around $136.